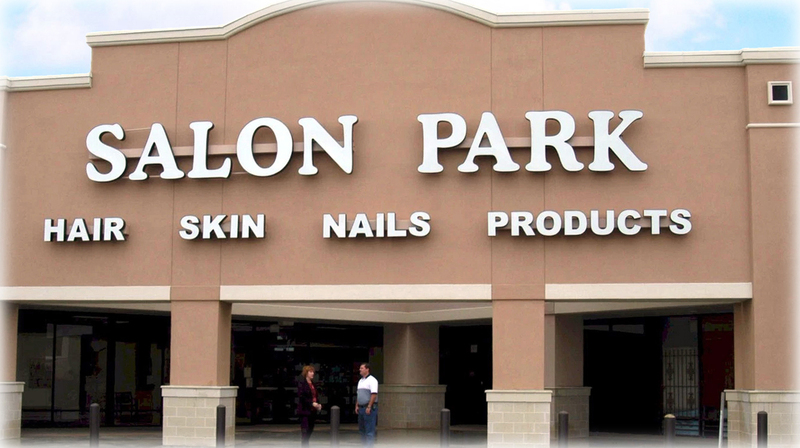 Already Know Your Professionals Name? 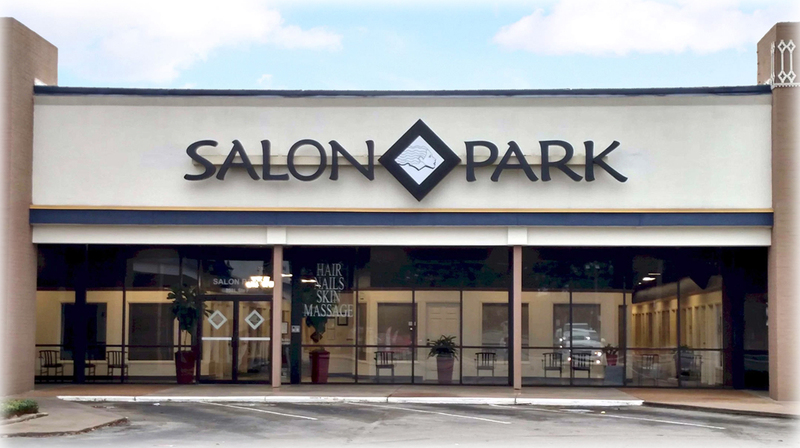 Since 1991 Salon Park has been a family owned and operated, salon suite concept. 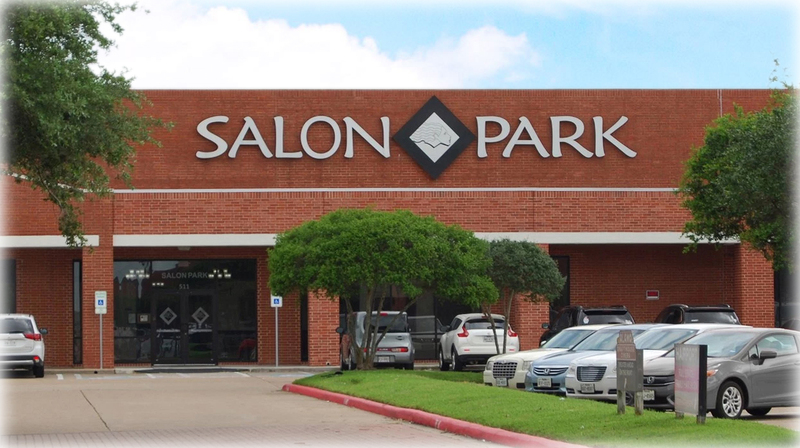 We have 5 locations in the Houston and Katy area with over 350 independent beauty professionals to serve you. 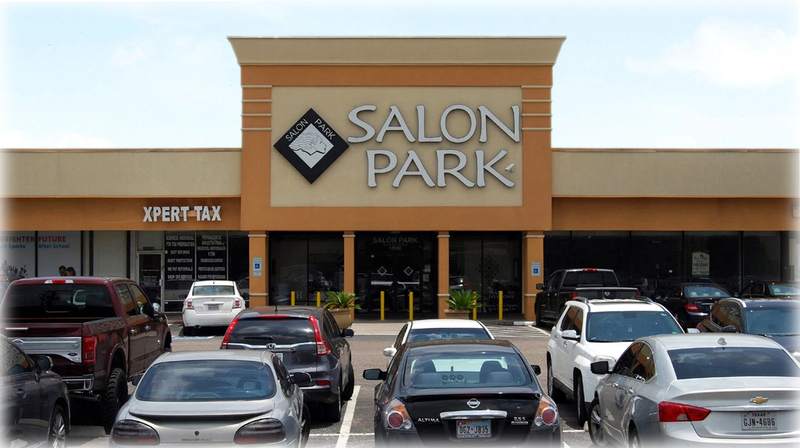 These experienced beauty professionals, set their own appointments, hours, and prices to assure that you always have a direct connection to your salon professional. 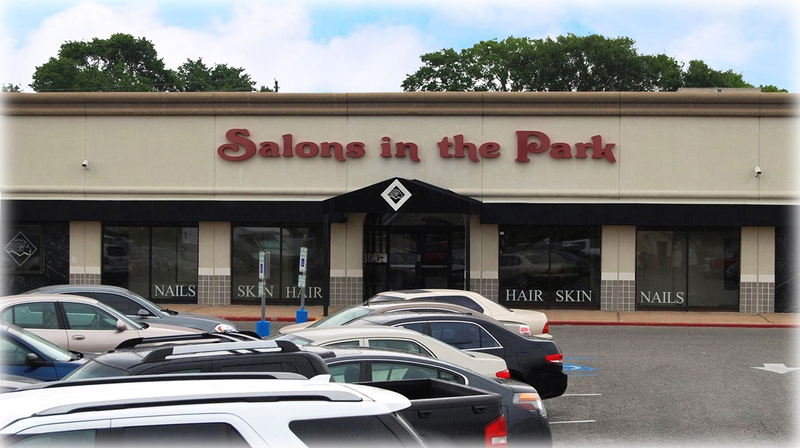 Each of our professionals have their own individualized private suite to give you the best salon experience you can receive.